Scout android application is the only application that lets you chat and at the same time lets you to share your Estimated Time of Arrival (ETA) and get turn-by-turn the Global Positioning System (GPS) voice directions. Want to create a meet up to coordinate with your friends? 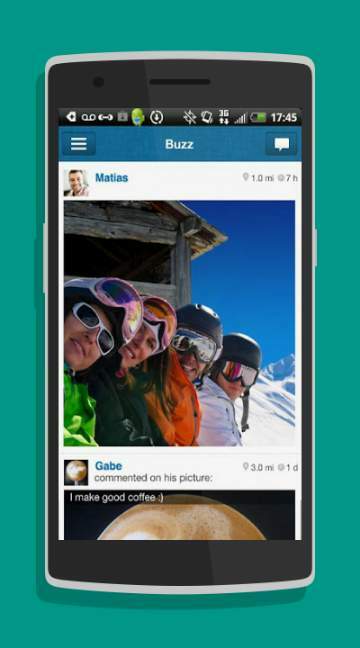 Don?t worry as the Scout Android application allows you to create one. The application notifies and alerts you of real time traffic that in turn will help you to avoid the traffic. Scout Android application lets you to explore new places along your way which would help you to find the cheapest restaurants, hotels and other amenities. 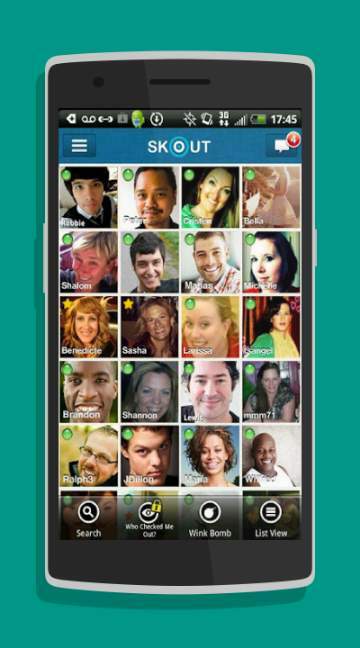 The Scout app has won the 2015 Best Lifestyle App that tells how exactly the application helps you.